Storybook World Travel is a FREE concierge vacation planning service. 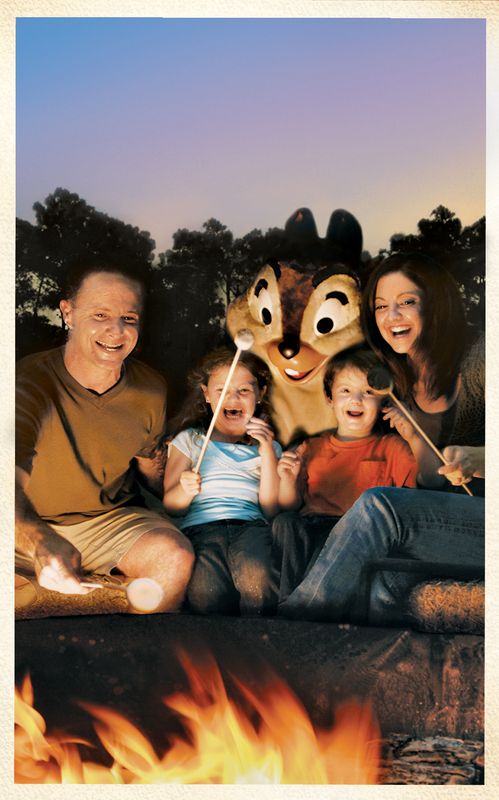 We specialize in Disney Vacations and all of our services are personalized to YOUR needs. Our Vacation Planners have years of experience at Disney Vacations and provide you with expert knowledge of attractions, dining, resorts, and so much more. And that’s just the beginning! Our agents are here to help you before, during, and after your trip. From the moment you start planning until you finish up your photo album, we’re here to help. Our services are 100% free! There is no cost, no hidden fees, and often our clients pay less through us since we know how to help you pay for what you need and nothing extra. You can contact any of our Travel Agents directly to start planning your next trip, or contact us below to be paired with an agent and start planning your trip! Tell us about your needs and be matched with the perfect agent right now! *Dining and Event Registration are always dependent on availability.